The best conversations just flow: you barely have to think about what to say. 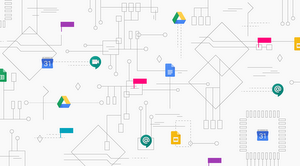 With Hangouts, we want to help you stay in the moment, no matter what device you’re using or how you’re getting your voice across, from texting to talking to video. 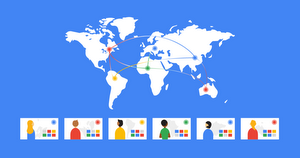 So we’ve been hard at work on big improvements to make Hangouts faster, simpler, and easier on the eyes. Today, we’re releasing Google Hangouts 4.0 for Android, with a fresh new look, improved speed, and features that make it even easier to reach people the way you want to reach them.